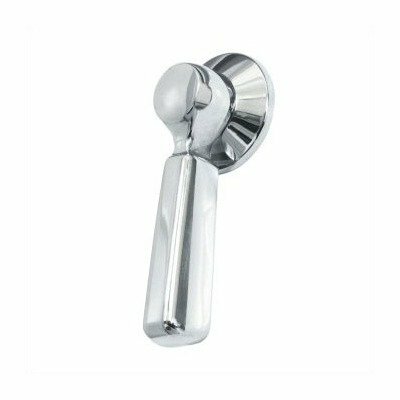 K-9475-BN Finish: Vibrant Brushed Nickel Shown in Polished Chrome - Not Available Features: -The Bancroft Suite by Kohler embodies a nostalgic aesthetic that achieves universal appeal for today's bathrooms.-For use with K-3487 Bancroft Toilet.-ADA Compliant. Options: -Available in several finishes. Construction: -Constructed from solid brass. Collection: -Part of the Bancroft Collection.